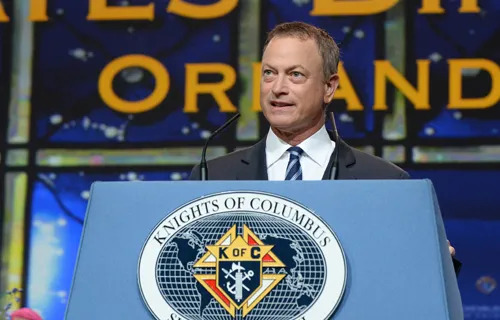 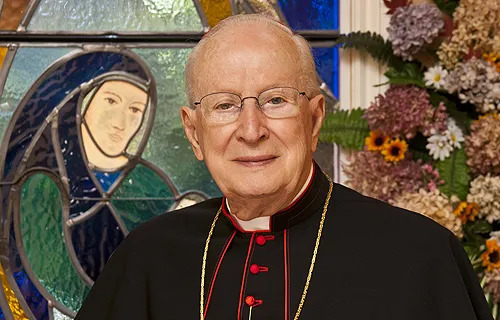 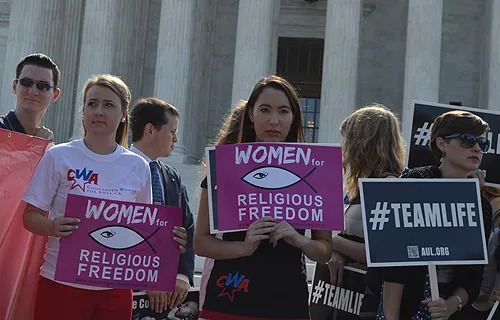 Aug 22, 2014 - 04:55 pm .- Religious groups have voiced concern over the latest set of suggested changes to the federal contraception mandate, while saying they will examine the proposals fully in order to give an in-depth response. 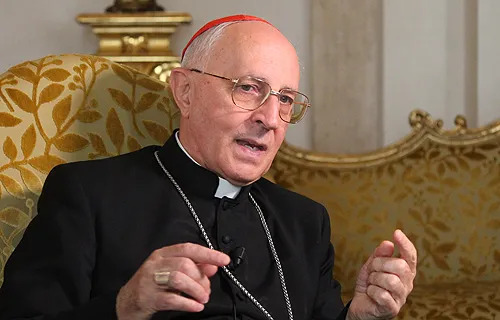 Aug 22, 2014 - 01:19 pm .- Pope Francis has given $1 million as a personal contribution to help Christians and other religious minorities in Iraq who have been forced from their homes, according to his personal envoy to the country. 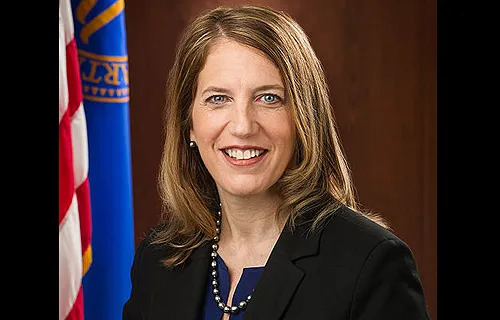 Aug 22, 2014 - 10:33 am .- The Department of Health and Human Services issued on Friday new rules regarding its contraception mandate, after the Supreme Court ruled against its application to certain companies this summer. 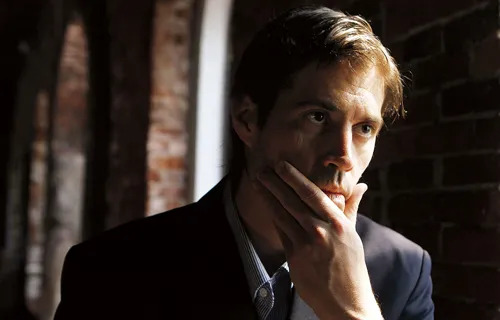 Aug 22, 2014 - 10:06 am .- Executed journalist James Foley was fearless in his quest to advance justice in the world, and his courage inspired many students at his alma mater, a professor at his former university reflected. 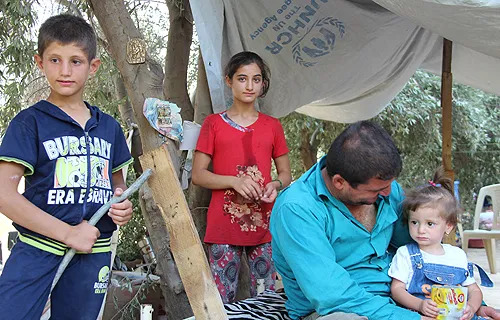 Aug 22, 2014 - 04:01 am .- Iraqi Christians' faith is not diminished, even as they face exile from their homes and profound suffering, an official with a Catholic pastoral charity has said after visiting Kurdistan, where many have taken refuge.